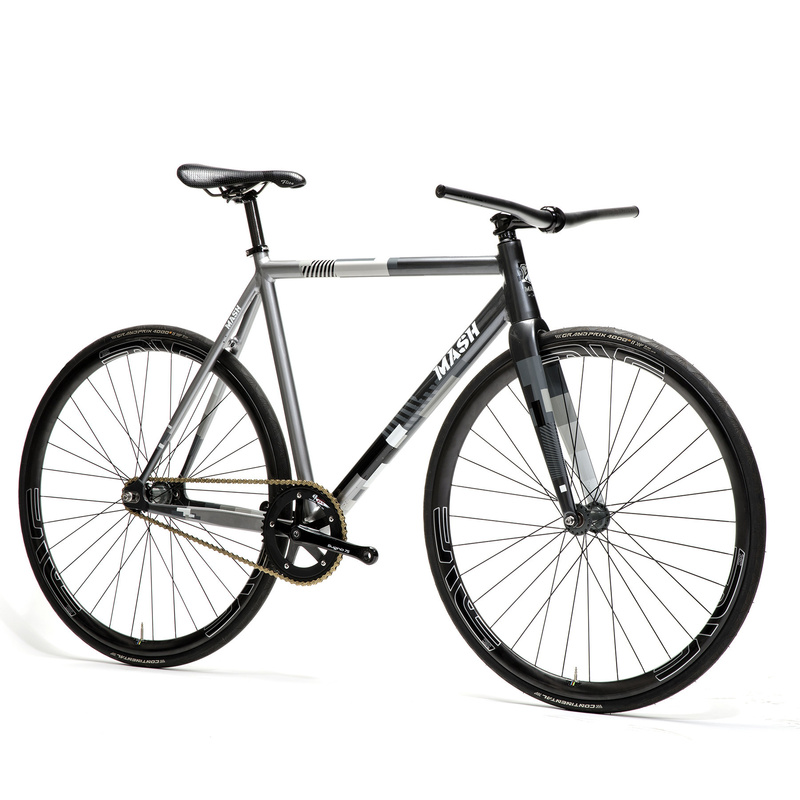 The AC-1 is our first aluminum + carbon frameset as MASH and we have checked all the boxes we want in a street and track frame. 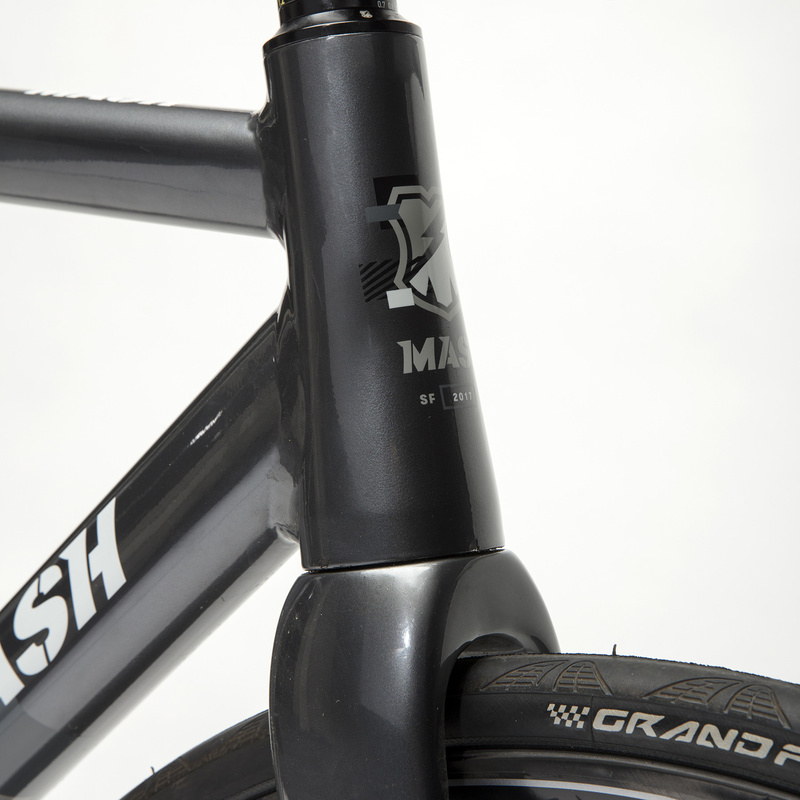 Our original geometry is responsive on street and tracks well on the velodrome or criterium circuit. 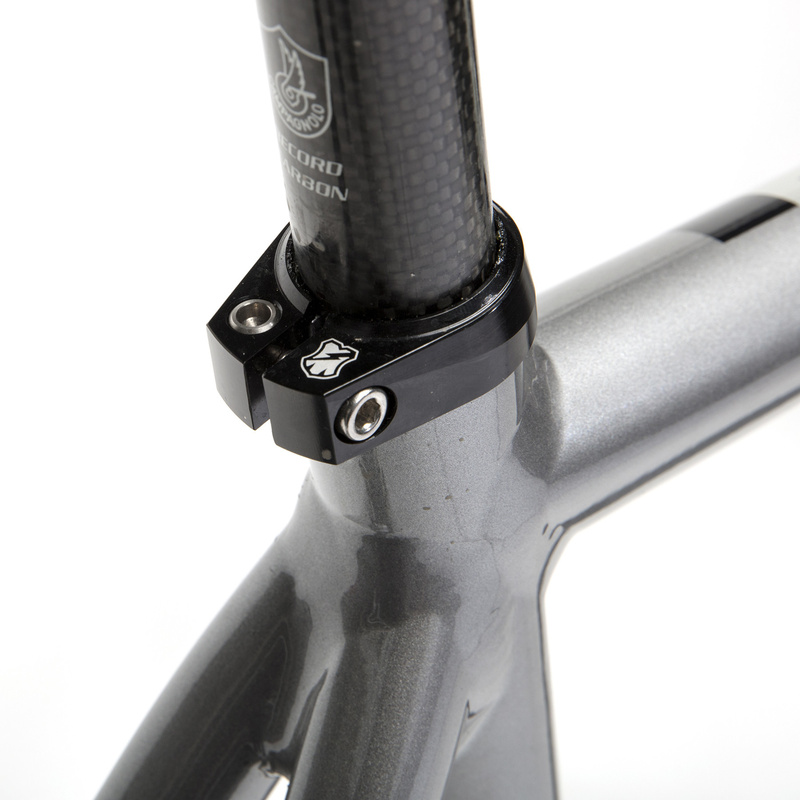 We developed a monocoque carbon fork from the ground up. 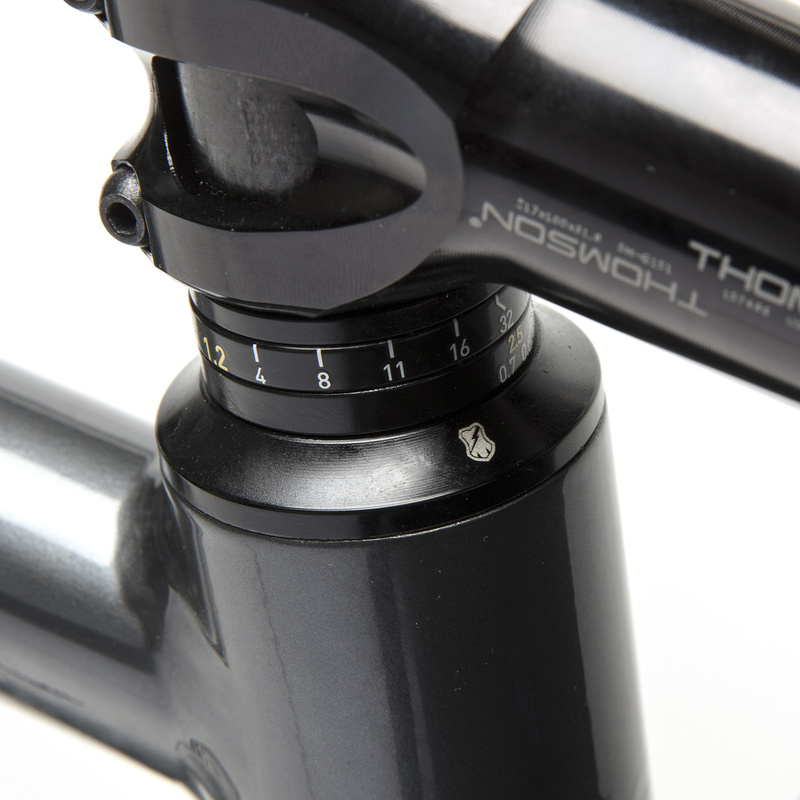 The 1 1/8 to 1 1/2 tapered fork with a 30mm rake and carbon dropouts adds to this new stiffer ride. 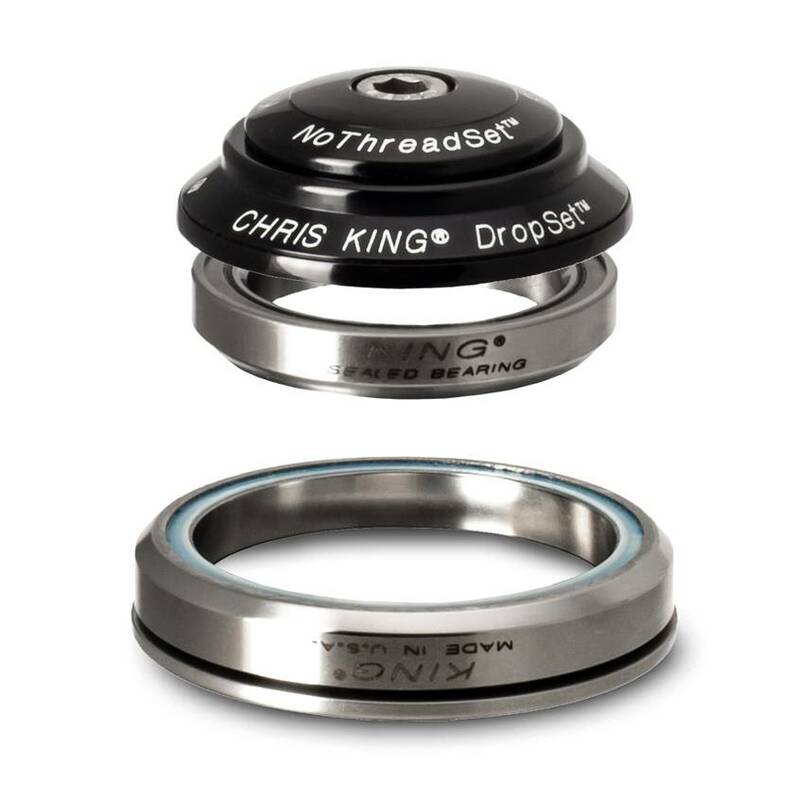 Working with Columbus, together we developed a new Airplane grade aluminum tube set that is stiffer so your energy is transferred to moving you forward and not flexing the frame first. 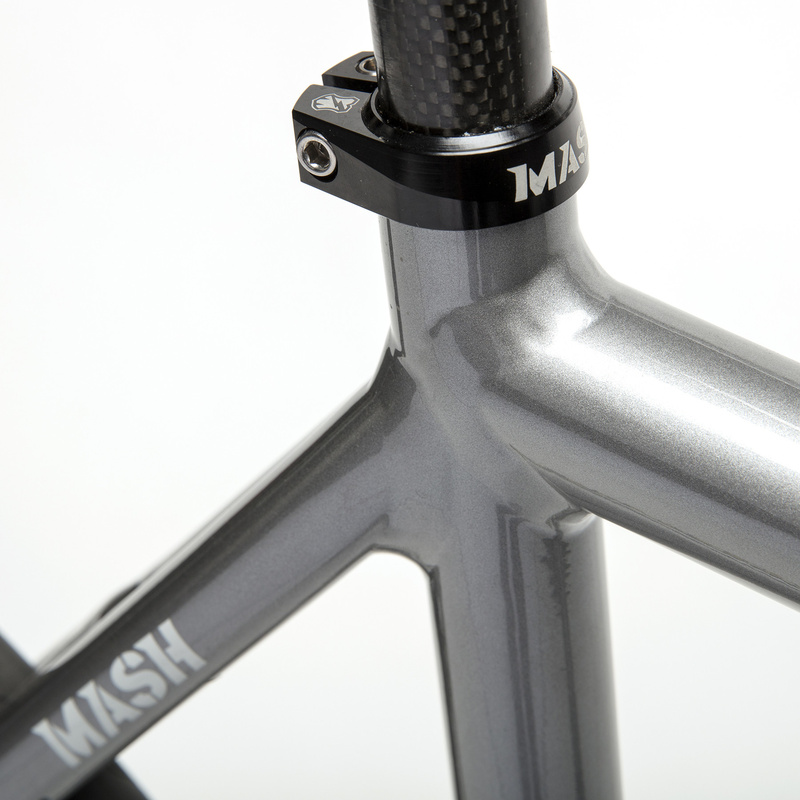 MASH was the first to offer drill-able fork to support a front brake and we have taken it one step further by now offering a drill-able rear brake bridge, so the bike can support front and rear brakes. 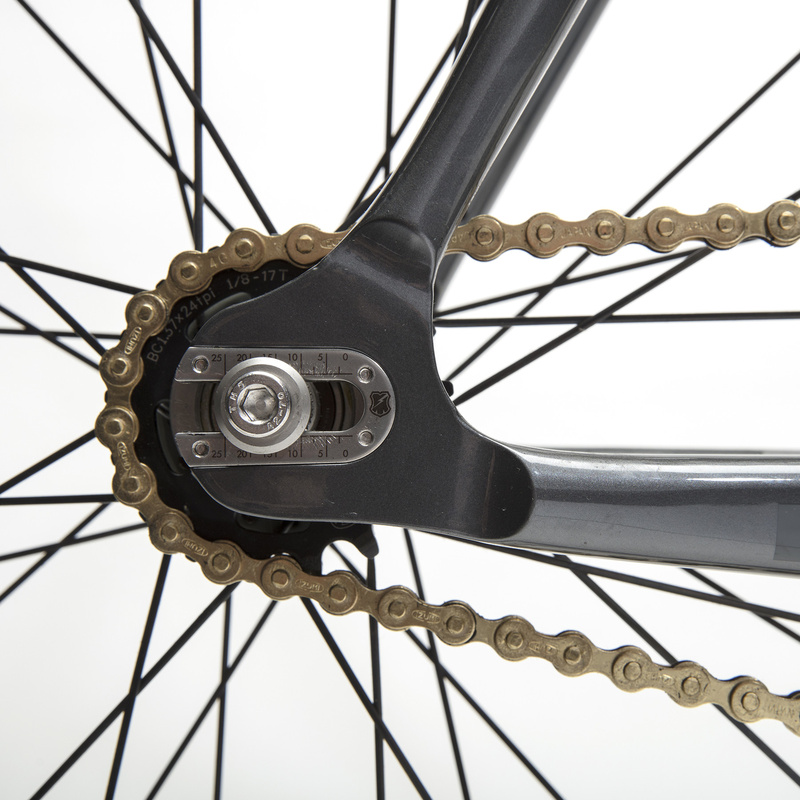 Perfect for a road trainer or countries requiring two mechanical brakes. 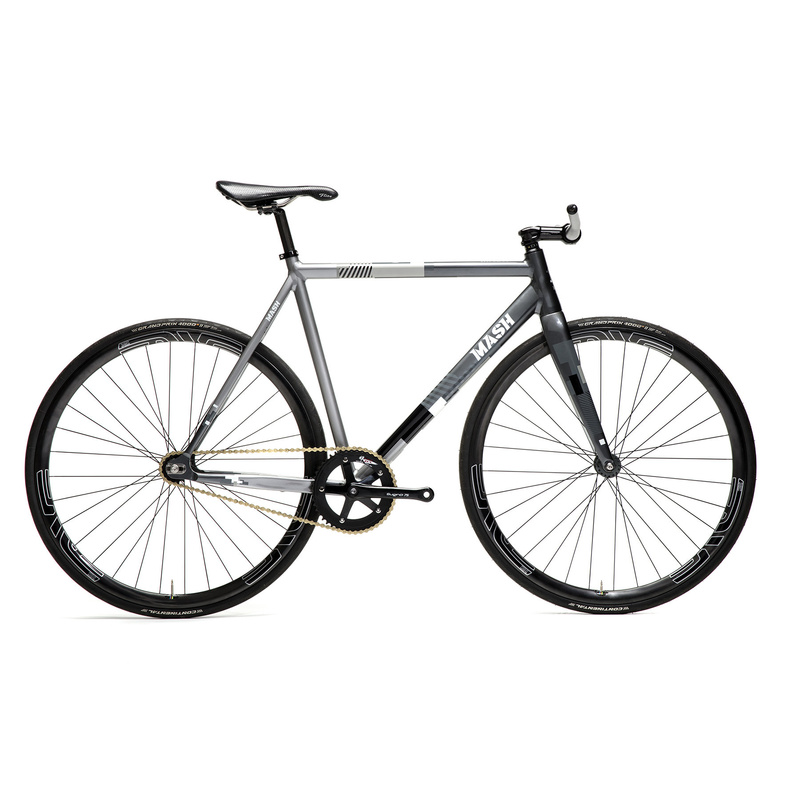 Frames are in stock and ship from our bike shop in San Francisco California.